The ideal pair of eyewear is difficult to choose, yet can make or break your entire look. When it comes to choosing frames for your prescription glasses that suit your work wear; it is important that the frames are versatile. They must also bring out your personality, be it in the office or at a client meeting. 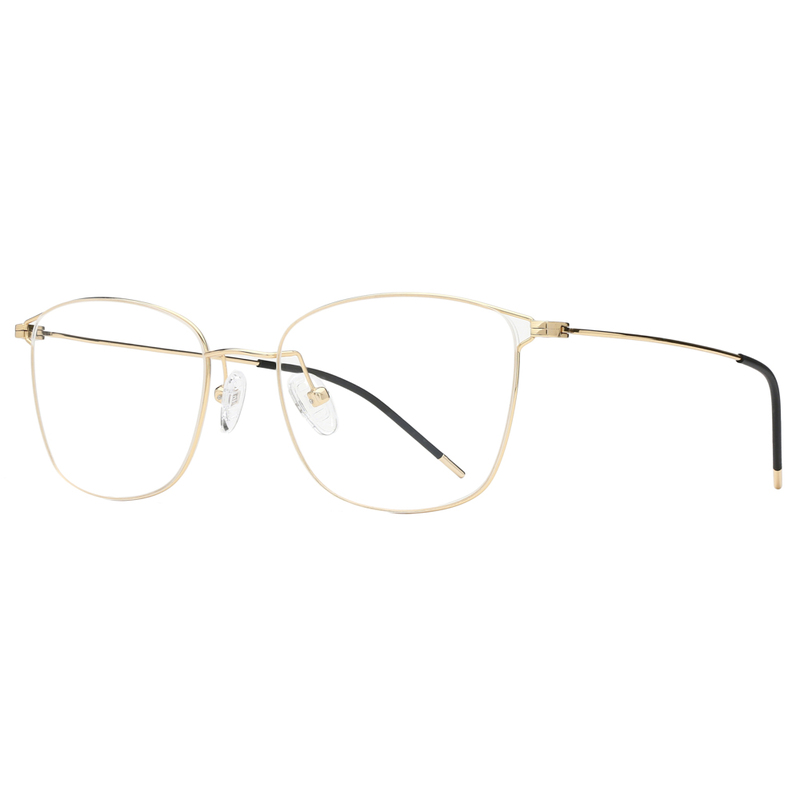 Here are some frames that will suit your work wardrobe while keeping your fashion game on point. When it comes to the classic office look, sticking to the basics always helps. If you are someone who doesn’t want to experiment and likes to keep it, rectangular frames can be your go-to solution. 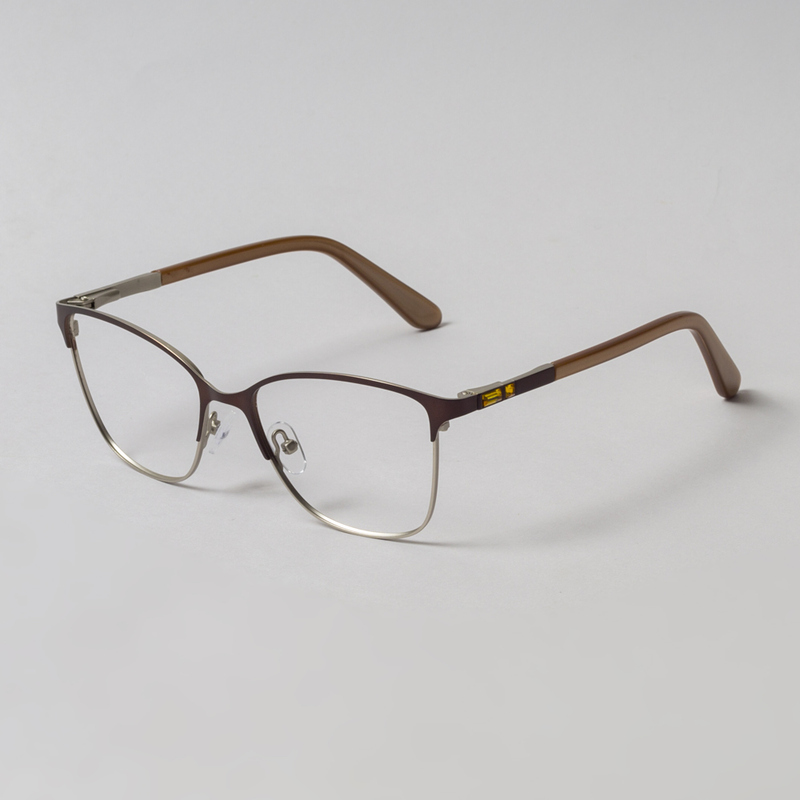 These frames can be paired with any kind or clothing, be it Indian formals for women or western formals for men. Choose from a wide range of rectangular glasses like Allschwil, Thun, Villarrobledo that are handcrafted from superior Italian and cellulose acetate with tempered steel flex hinges. For someone who likes to keep their fashion game on point even with their regular eyewear, round frames are ideal. Opt for the sustainable wooden frames that will suit your sophisticated work wardrobe and will definitely help you make heads turn. Formal Indian wear, kurtis and even sarees can be paired with such frames. Kriens and Clares wooden are some of the gems that you should add to your collection. These frames are best suited for people with pear or diamond shaped faces. Maintaining the focus on the upper half of the face, it allows your facial features to take centre stage. The wide frames are best suited with formal western wear to give a more staid look. If you are looking for a pair of oval glasses Opfikon Buffalo Horn and Moutier Buffalo Horn should be your pick from the Cocoleni Buffalo Horn collection. 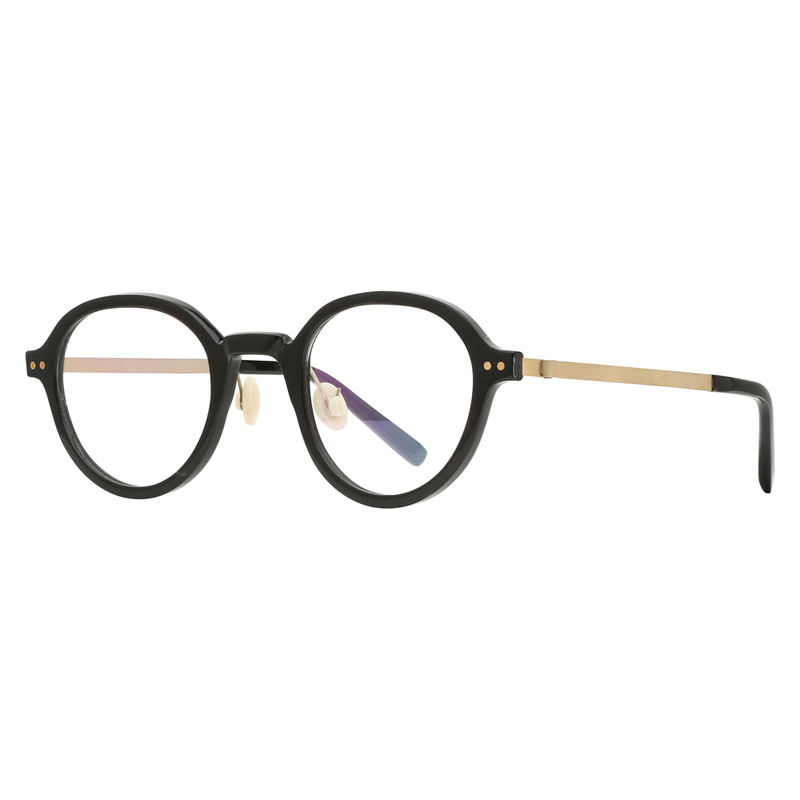 Cat eye frames speak chic and elegance both at the same time. 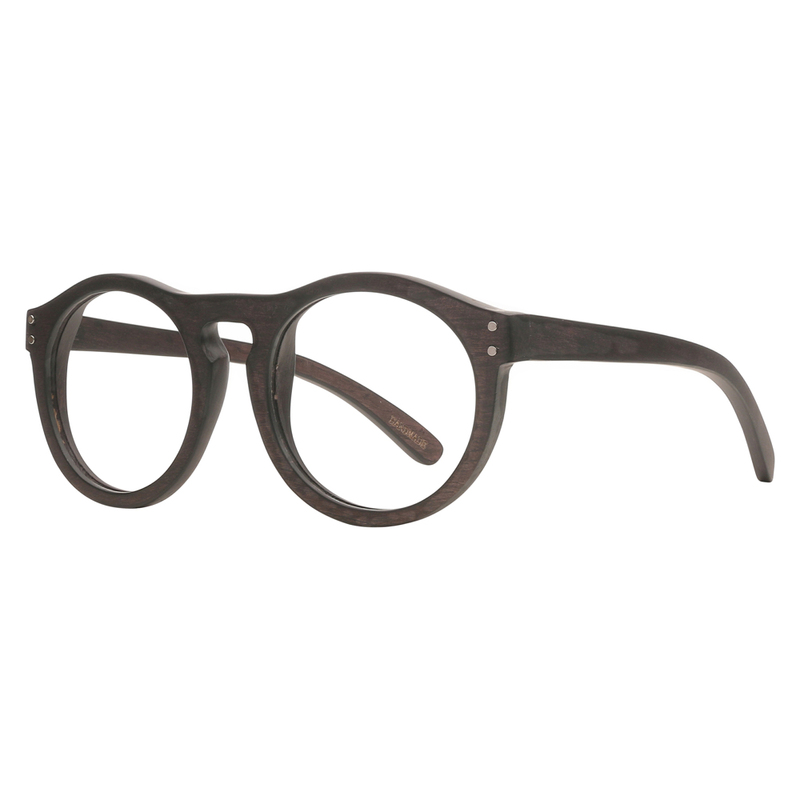 Although less versatile that its counterparts, these frames can make you look modish for work dinner. Just remember to choose the right hairstyle according to the shape of your face. A tight pony tail for a round face will make it less attractive while a straight hair-do for an oval shape face will keep the focus on the eyes. Pant suits and the combination of a shirt and a trouser pair well with such frames. Richterswil, Villeneuve and Burgos are some our favourite picks. 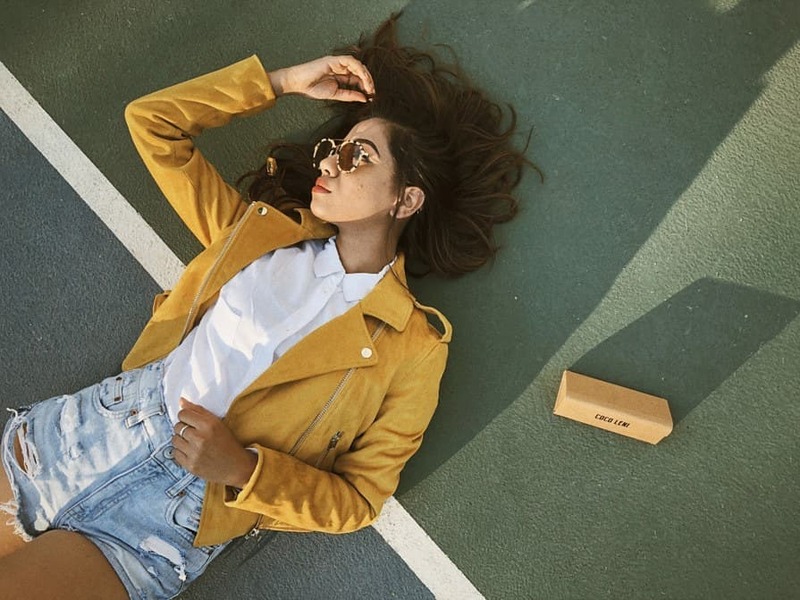 Wayfarers are one of those adaptable frames that can be sported as regular office eyewear or sunglasses without much fuss. They best complement round and heart shaped faces. Wayfarers can make you look smart and suave while keeping it casual. Eyewear that is light weight is what most people prefer. 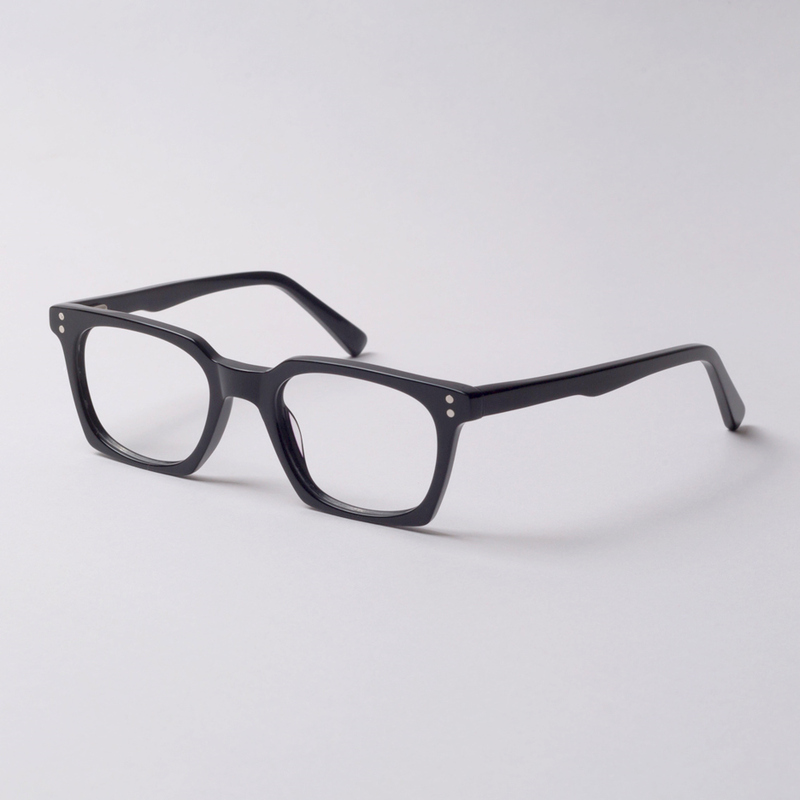 Hence, Nightmute, Huelva and Elim are some of the frames that you should try from our collection at Cocoleni. So team them up with formal dresses, skirts or even men’s formal two-piece suits for you are ready to make a statement in the office!